Getting eyeglasses can certainly require an adult to make some adjustments, but what about young children? When you find out your young child needs glasses, you want to help him or her feel as comfortable as possible. You do not want your child to feel any differently than he or she did before eyeglasses were needed. 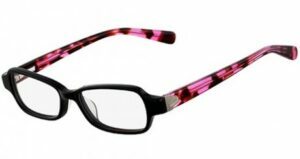 How can you help your young child get through this transition period of finding new glasses and feeling comfortable when wearing them? Your child may be confused and worried about having to wear glasses. If you wear glasses, you understand how you felt when you first wore them. They can definitely feel weird and unusual. You probably also felt a little insecure about wearing glasses. You may have even pretended you did not need them, and you would try to avoid wearing them. This is why it is important for you to make your child feel comfortable. You do not want your child to feel insecure about wearing eyeglasses, especially if he or she really needs them. You can explain to your child that he or she really needs to wear the glasses so their daily life can be improved. If your child wants to see better at school, enjoy their favorite activities, and a host of other things, wearing those glasses is important. Explain to your child that when he or she can see better, they will feel better and can continue the active lifestyle they love. We are no longer living in the days where everyone has the same style of eyeglasses. Eyeglasses are no longer boring or unappealing to wear. Children have the option of choosing a pair of eyeglasses that fits their style. They can choose their favorite color, cartoon character, design, etc. 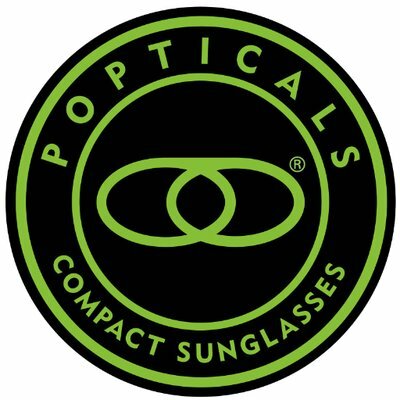 to ensure they will feel comfortable and secure when wearing their eyeglasses. Your child will start to feel better once they start to try on different types of glasses. You should make this a fun process. You should ensure that you will have enough time to help your child try on as many glasses as he or she needs to ensure the right pair of eyeglasses is chosen. When children think they have a cool pair of eyeglasses, they will certainly want to wear them and show them off to their friends. Your child may even ask you if he or she could have two pairs of glasses. 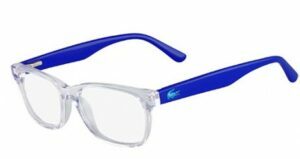 Regardless of the type of cool eyeglasses your child wants to wear, you should let him or her know that any pair of eyeglasses will look great. Choosing cool colors and designs are great, but your child will not be comfortable in those glasses if the eyeglasses do not fit. The pair of eyeglasses your child chooses should be just right. The eyeglasses should not be too tight or too loose. If they fit this way, your child will not want to wear them. It is important to have your child’s face measured properly so you both will be certain that when the eyeglasses arrive, you will not have to make any readjustments. You should not try to buy a pair of eyeglasses that are too big because you think your child will be able to grow into the eyeglasses. 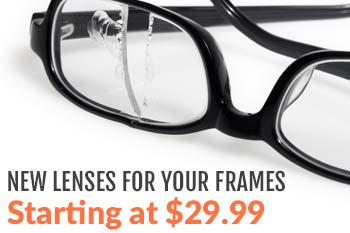 Your child needs eyeglasses that will fit right away. It can be difficult for an adult to choose a pair of eyeglasses, so a young child needs all your help in choosing eyeglasses. You can encourage your child to ask as many questions as possible. After your child finds the perfect pair, he or she will be adjusted to wearing them in no time. For additional information on selecting the perfect pair of eyeglasses, contact us today.